A metabolic workout is a HIGH INTENSITY workout designed to go through different movements, with little rest, often using large muscle groups and big compound movements or shuttling blood quickly from lower body to upper body. 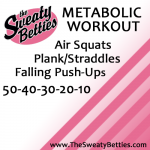 Most metabolic workouts are short, intense and will give you a full body workout with a great “after-burn”– your metabolism will be up for hours afterward! 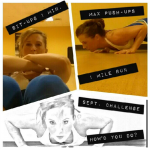 December Sweaty Betties Push-Up Challenge! Alrighty Betties and Buddies (?) are you ready for the December Challenge?! You will do 1 push-up on Dec. 1st..
2 Push-ups on Dec. 2nd..
and so on, until you do 31 consecutive push-ups by the end of the month. 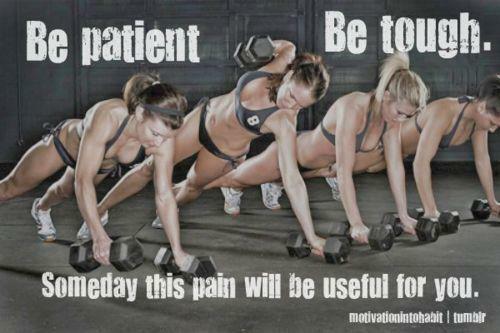 The goal is to be able to do ALL of them in a row, but just do what you can and get the reps in! If you are still doing burpees, it won’t be so bad at least til about day 15+ but we know our Betties are BadAss and you can handle it!! 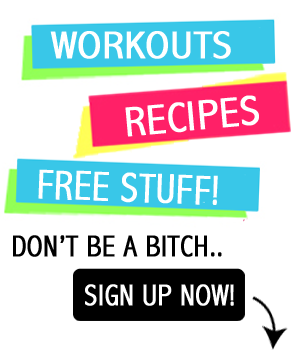 Thanksgiving Day 20-Minute Turkey Workout! 1 min. each exercise then 1 min. rest– repeat 3 times for a total of 20 mins! **Special Thanks to www.activewearusa.com for providing pants! 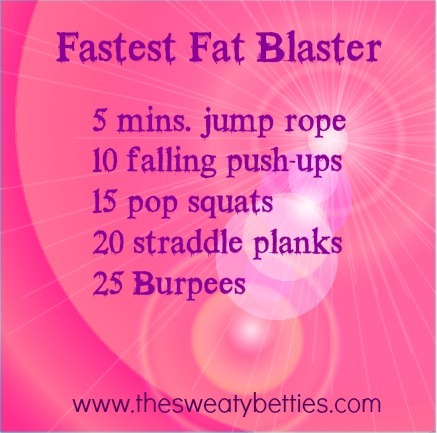 For a fun home workout create a small circuit!